God is working in my midst and I am confident that He is working in yours too. 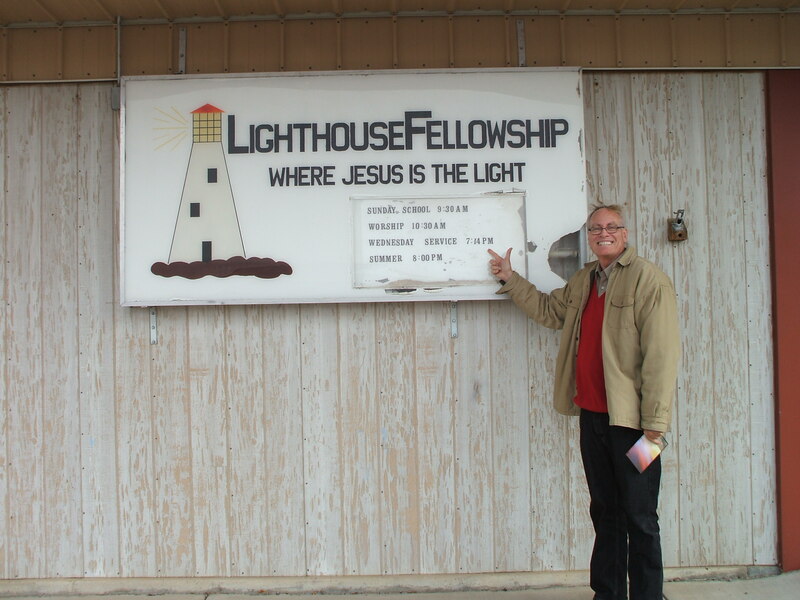 I am getting ready to go on a short ministry trip to Hugoton, Kansas to minister to the people at Lighthouse Fellowship. This was the church where I was a senior pastor back in the mid 1990’s and have maintained a relationship with them since that time. 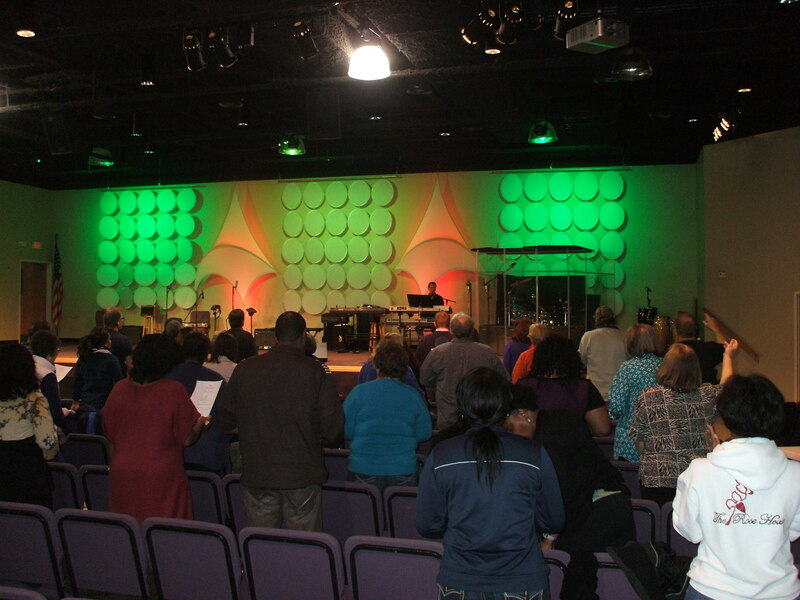 I actually am now honored to function as their overseer and I am helping them find and secure a new pastor. On this trip I am taking one of my Intercessors with me by the name of F C Farwell. F C is a gifted prophetic guy with a lot of anointing. F C has been to Redding and participated in the Voice of Apostles Conference in Orlando last summer. On the way to Hugoton we will stop in Pratt Kansas to visit another intercessor and worship leader friend and offer some prayer and encouragement. After my time in Hugoton we will head to Garden City where I will be ministering on Sunday evening at Trinity Lutheran Church where a classmate from Concordia College is the minister of Education. Then the next day we will drive back to Seward Nebraska where we have one more stop to visit John Garske (pictured here) . John is a former Lutheran and public school educator and is also on my intercessory team and we generally meet once a month. 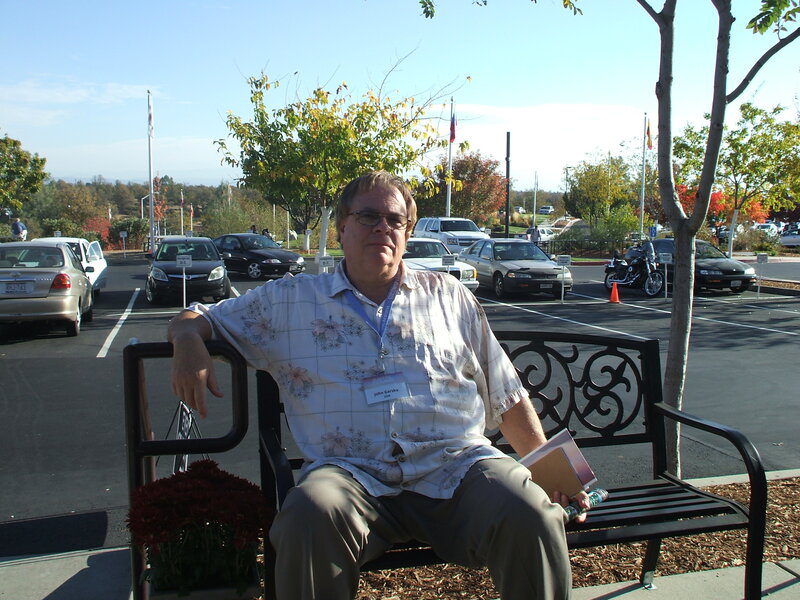 John went to Germany last year with Randy Clark and also to Bethel Church in Redding with me last fall. When I return, I will be writing for a week on my 4th book and also making final proofs for the electronic versions of my second book “Willing to Yield”. 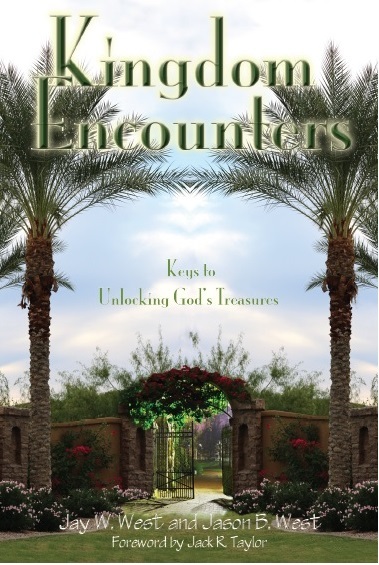 Kingdom Encounters is selling well, and is presently available directly from me or on Amazon. Both of these books will soon be in a variety of Electronic Venue options along with many bookstores too. After all of those proofs are handled and authorized, then new proofs of my first book “Downloads from Heaven” will be submitted, formatted, and returned for more electronic versions of this book too. And I will be ministering locally at two churches in the Omaha area. First at Life Change Church and then at Calvary Lutheran Church. There are a number of other ministry related activities going on, but I will wait until the next blog post to share those. But I will say that a lot of people who attended my recent prophetic class are really stepping out with new faith, zeal and enthusiasm in public places to demonstrate, share and proclaim the Gospel both in prayers for healing, personal sharing and evangelism and seeing lots of fruit. All of this is thrilling to me and I am grateful for the opportunity to lead others into these significant realms of ministry influence. Yay God! Philippians 1:6 is becoming a reality, along with Ephesians 2:10. This entry was posted in Kingdom Encounters, Ministry Update and tagged Bethel Church, Bill Johnson, Downloads from Heaven, healing, Hugoton, Intercessory, kingdom, Kingdom Encounters, Lighthouse Fellowship, prayer, Prophetic, Randy Clark, Redding, supernatural, Trinity Lutheran, Voice of the Apostles, willing to yield by anointed2go. Bookmark the permalink.